Pedro da Costa Felgueiras set up Lacquer Studios in 1995 and specialises in Oriental and European laquer, as well as historic paint techniques. Well known in the trade for his attention to detail and ethos, he is seen by many as a custodian of traditional methods. 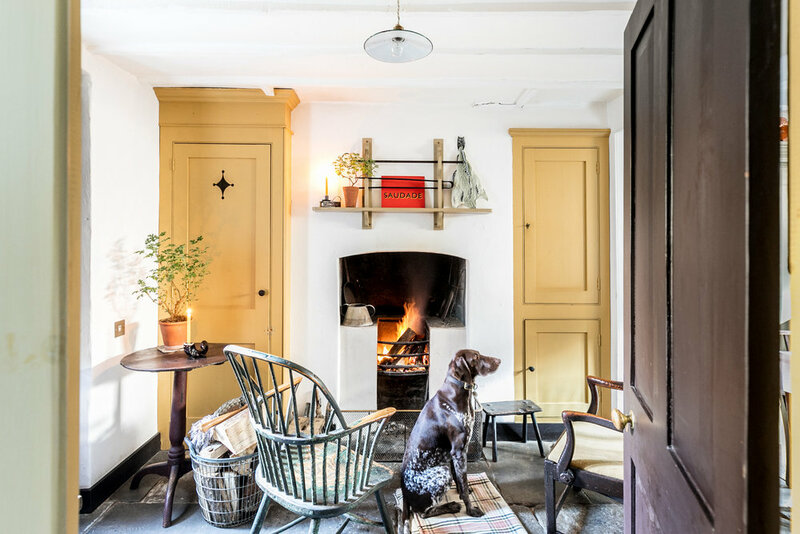 His reputation has earnt him commissions that include re-painting the 18th-Century home of Gilbert and George, overseeing the re-painting of Strawberry Hill House in Twickenham and working on the Great Pagoda at Kew Gardens. 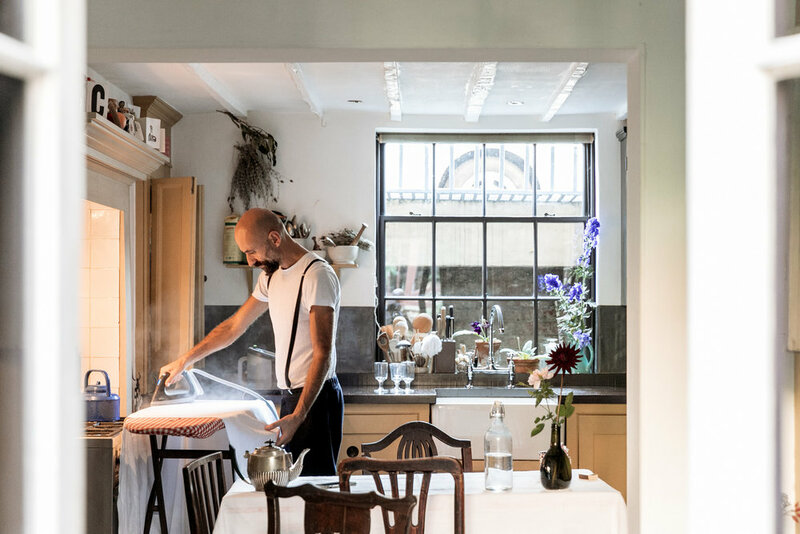 Although most of his time is spent restoring old buildings, he is also known for his smaller-scale work for clients such as Burberry and the late Isabella Blow, collaborations with other craftspeople such as artist Marianna Kennedy, and his own furniture produced for The New Craftsmen.